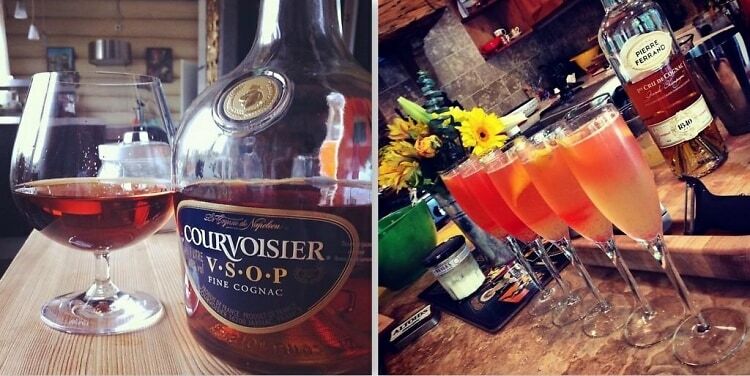 June 4th marks National Cognac Day, so celebrate with a drink! From Courvoisier cocktails to Remy Martin concoctions, click through for some of our favorite recipes that toast the legacy of the delicious French brandy. Cheers!